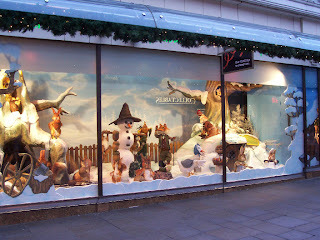 Newcastle department store Fenwicks' christmas window decorations. 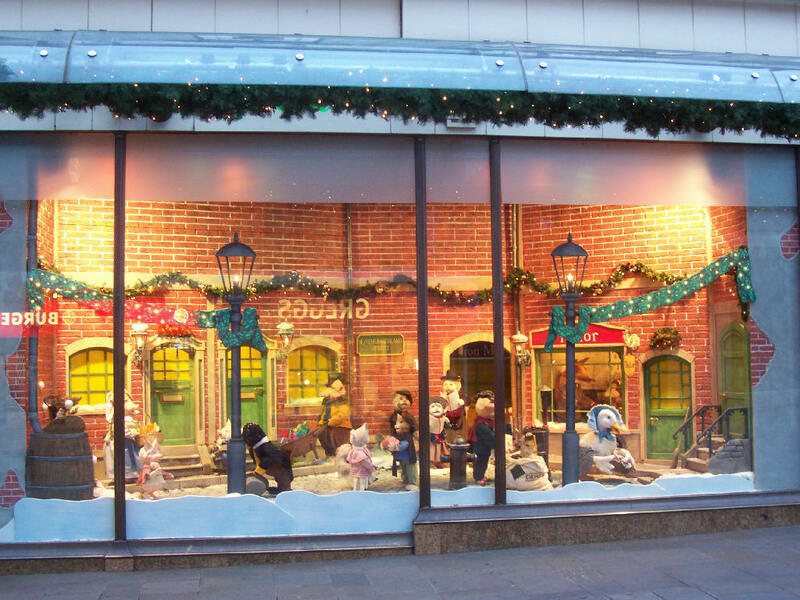 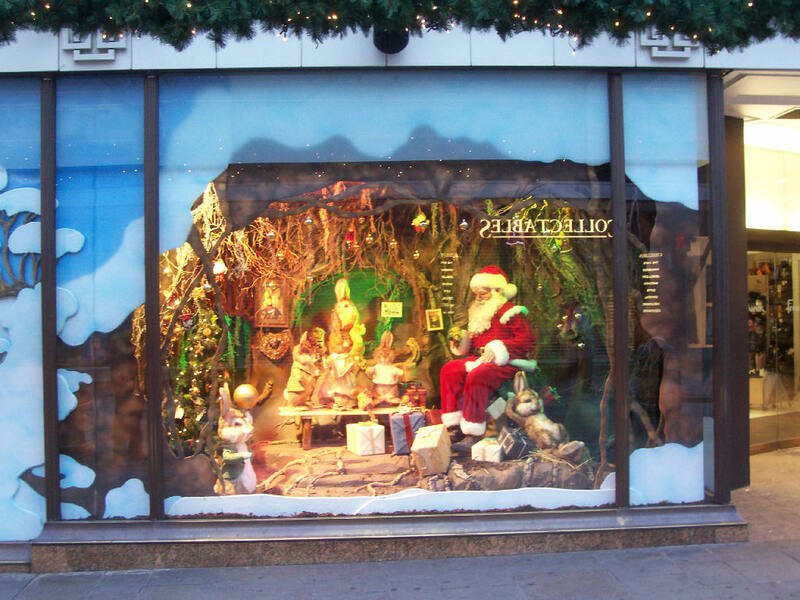 Evening Chronicle - Fenwick's Christmas window revealed. This lnk also has a musical gallery of Fenwick's windows through the years, accompanied by this year's soundtrack. 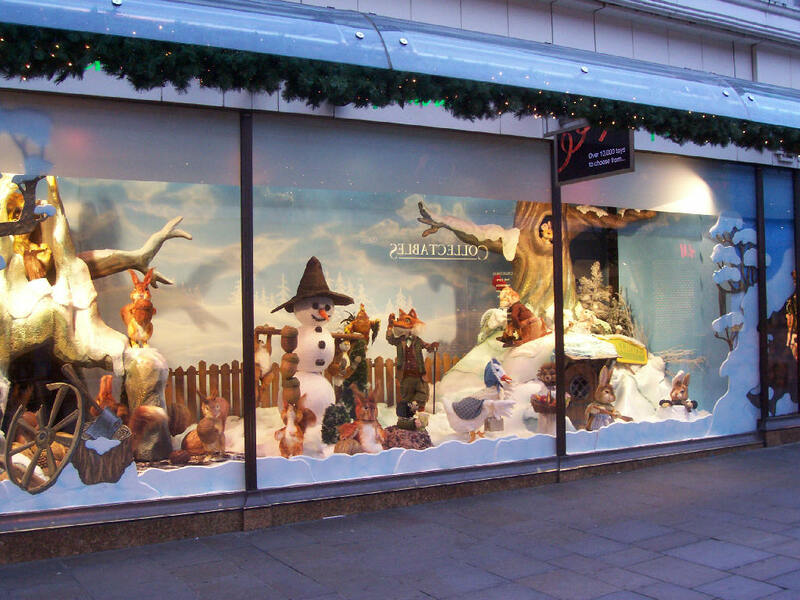 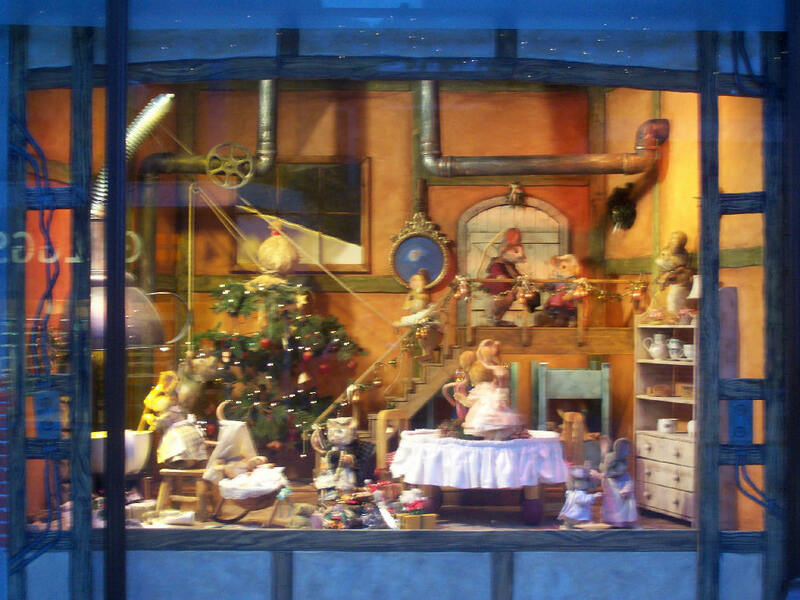 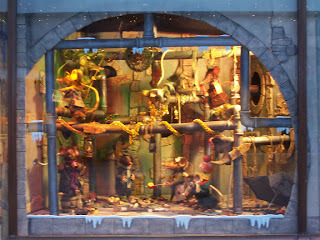 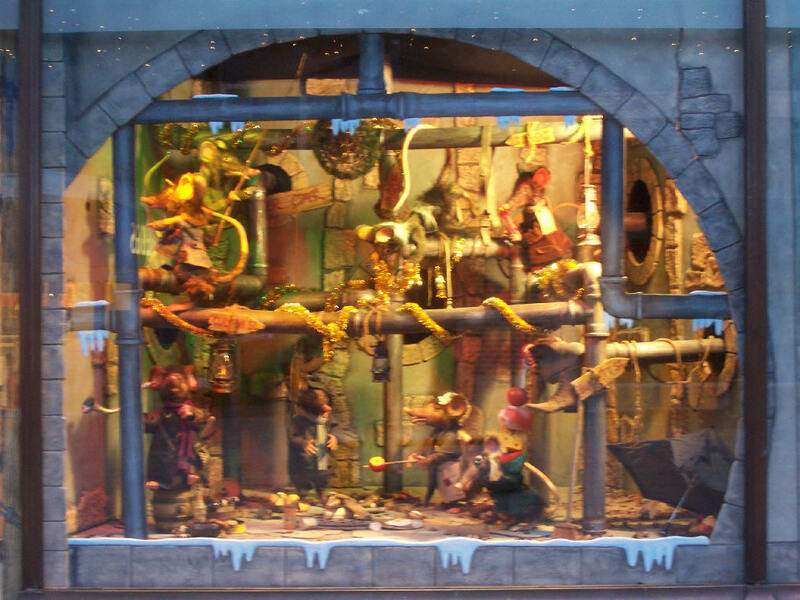 Great set of photographs of Fenwicks Window 2007 - must have been early in the morning - no kids to get in the way. 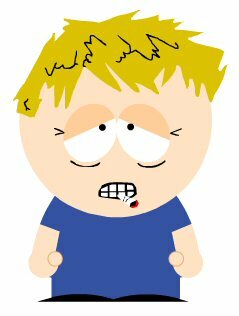 Aye too early! :) It's the only time you can get near it.